We are Jeff and Dianne Martin. Our family is adopting a little boy from South Korea. 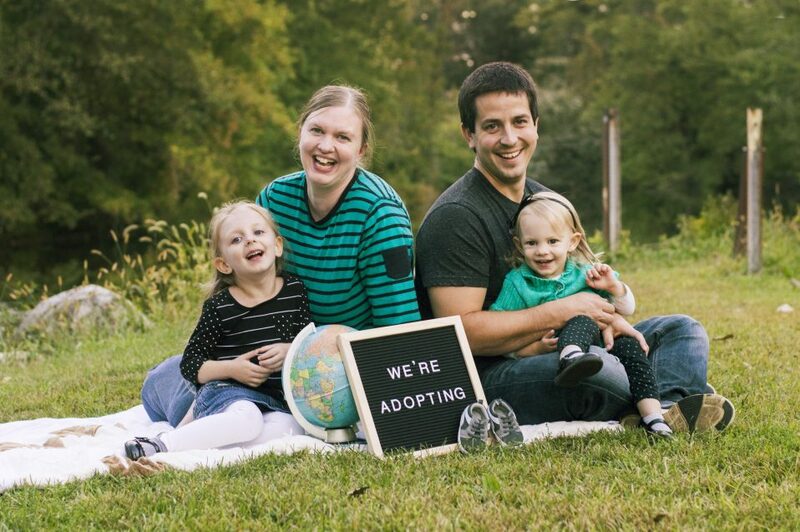 We are excited to be able to provide a loving, stable family for him where we can share the love of God with him. The process is expensive and we would love to have your prayer and financial support to help bring Drew home. If he is not adopted by the time he is three, he will most likely spend the rest of his life in an orphanage. We want more for him. We want him to know unconditional love, we want him to have opportunities to be whoever God calls him to be, we want him to be surrounded by family. And thanks to a loving heavenly Father who did all of this for us, we are able to do this for one child.